Industry standard ecommerce solution for high volume school and sports photography companies. APE was designed and developed because our industry needed an online package ordering system. We are proud that APE is designed by Volume Photographers for Volume Photographers. APE Junior is the underclass solution for pre-pay and online photo proofing. We support PNG Green Screen and multi-image proofing. APE Senior is the multi image proofing and online sales solution for high volume studios that have a multi-stage sales process. We are the industry standard ecommerce solution for high volume school and sports photography companies. 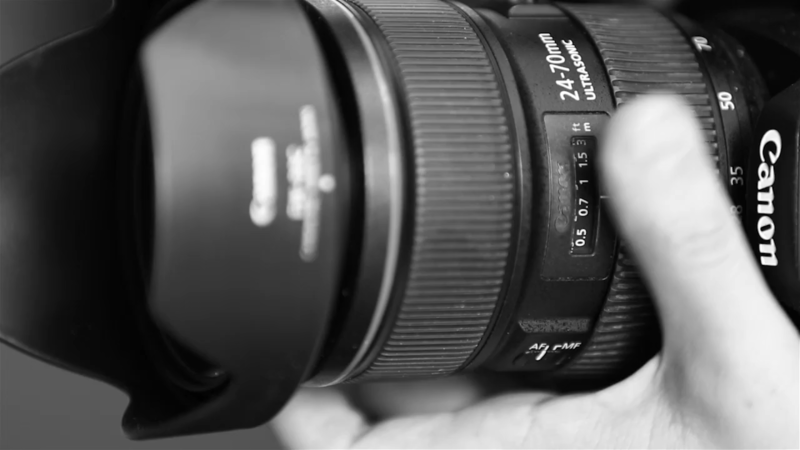 We help grow volume photography companies through high online sales averages, minimizing labor costs and strategic industry partnerships for integration and customer support. © 2019 APEPROJECTS LTD. ALL RIGHTS RESERVED.